Dopesick’ and ‘Small Great Things’ look at health hazards from different angles. The Bookworm Book Club recently discussed two books dealing with topics in the news. “Dopesick,” by Beth Macy, has information from experts and stories of family tragedies due to addiction. Who gets hooked on drugs with so much awareness of the dangers? Teenagers prescribed two months’ worth of painkillers for wisdom teeth extractions. Middle-age people and seniors who don’t follow directions and continue to use drugs long after symptoms are gone. Who’s to blame? Big pharmaceutical companies made lots of money by continuing to push drugs that were potentially harmful without proper warnings to professionals and patients, according to the book. Doctors received favors from pharmaceutical companies and were deceived when told there was only a 1 percent chance of addiction. Awareness, honesty, and discipline are needed by all to combat this prevalent problem in medical care. 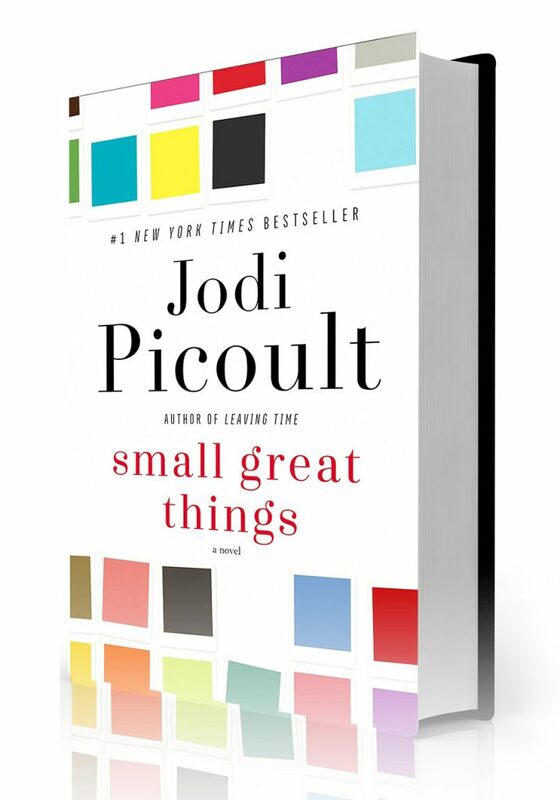 “Small Great Things” is Jodi Picoult’s thought-provoking novel set in a hospital nursery and courtroom. The characters of an African-American nurse and the white supremacist parents of an infant become embattled in a murder trial. Picoult is skilled at presenting both sides of ethical and legal issues. This story entwines the dichotomy of opposing views way past simple differences of opinions. Neither is perfect; neither has been in the other’s shoes. Racism still exists in so many arenas of life. Discussion of these books addressed the times we shut our eyes and refuse to see a health hazard. Is saying, “I don’t see color” an actual form of racism? Picoult notes that within the word “ignorance” is the word “ignore.” Reading these books brought attention to the need to acknowledge these serious issues. It’s time to discuss drug addiction and racism with our families and friends.